As the first official settlement of the Northwest Territory and Ohio’s oldest city, Marietta is a treasure trove of historical landmarks and museums. From ancient earthworks and Native American heritage, historic Harmar Village, a significant riverboat past, well-preserved Victorian era homes and a restored charming Main Street, history lovers will enjoy discovering Marietta, Ohio’s historical past! 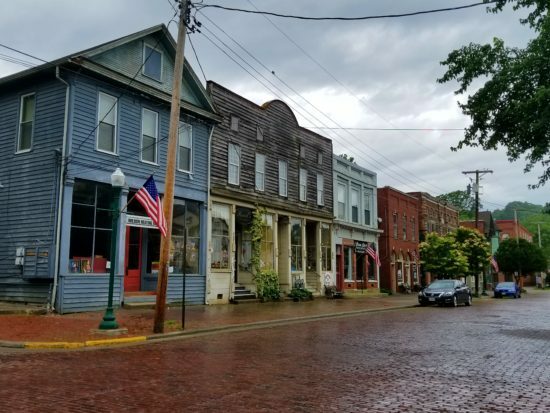 Located across the Muskingum River from downtown Marietta, Harmar Village began as the first military installation of the Northwest Territory in 1785. Now the historic village is connected to Downtown Marietta by the Historic Harmar Bridge, the oldest operating railroad swing bridge in the country. While in Harmar Village, stroll the brick streets, visit The Henry Fearing House, Toy & Doll Museum, restored train cars and old post office. Originally built in 1788 as a civilian fortification to protect settlers from the surrounding Native American tribes. When the fort was disassembled, General Rufus Putnam (who settled Marietta) left his blockhouse on the original site. In 1931, Campus Martius Museum was erected over the Rufus Putnam House and the Ohio Company Land Office (Ohio’s oldest known building) was moved to the museum site. 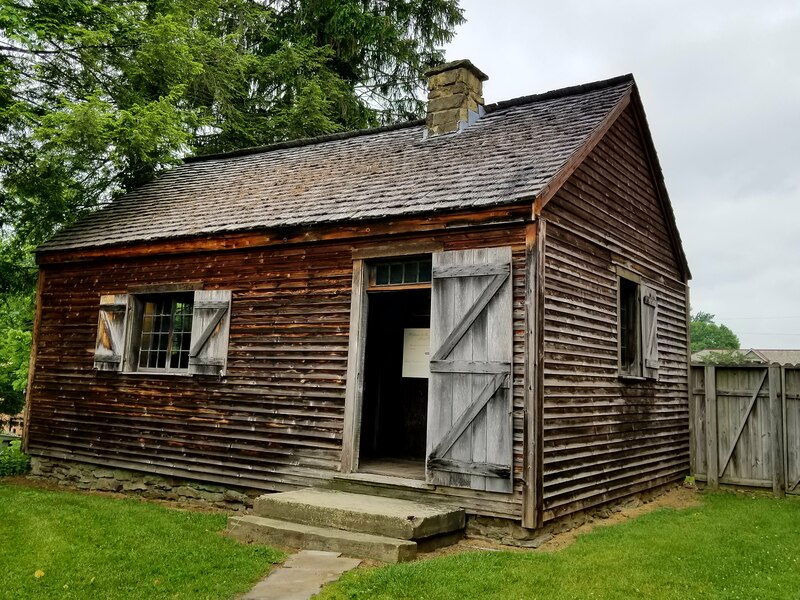 Today visitors are encouraged to tour three floors of exhibits, the Rufus Putnam House, Ohio Company Land Office and learn about the Native inhabitants and Marietta’s earliest pioneers. Discover the golden age of the steamboat era, learn about Ohio River ecology, see how high the floods hit in the area with a series of poles representing flood levels and tour the only steam-powered “pool-type” stern-wheeled towboat in the United States. 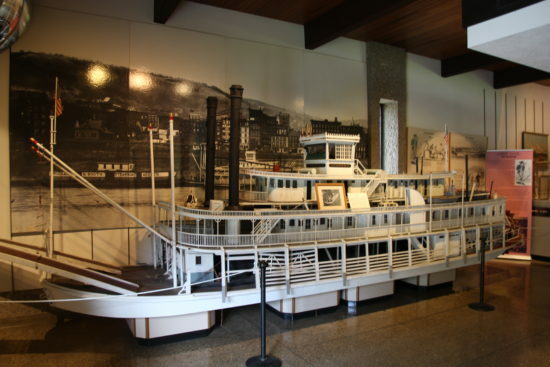 Those looking to ride an authentic sternwheeler can visit the Valley Gem right next door to the Ohio River Museum. Built around 1855 on two full city lots, the Victorian masterpiece is listed on the National Register of Historic Places. As a Gothic Revival house, black wrought iron fence surrounds the house while a cobblestone path leads to the front door and mature shade trees and well-maintained gardens welcome visitors. The home’s interior boasts restored wood accents, exquisite décor and furniture while ornately framed paintings await to be discovered. 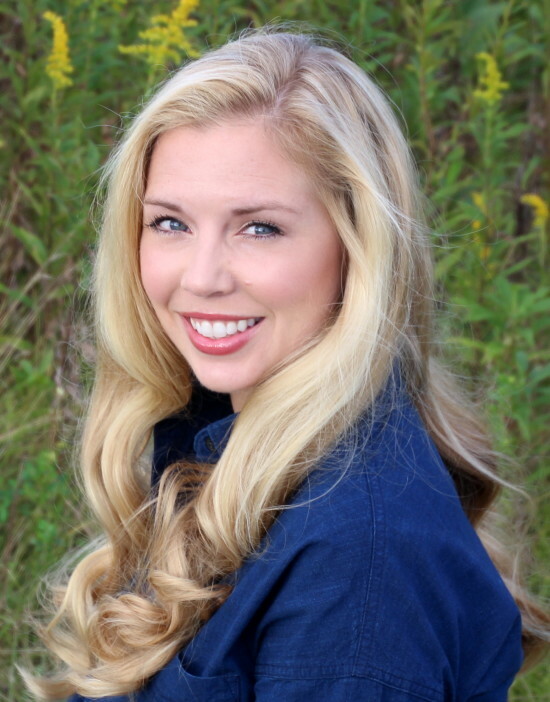 Guided tours provide historical details about one of Marietta’s most picturesque historic homes. Consecrated in 1909, the Basilica of Saint Mary of the Assumption welcomes guests of all faiths to explore its elaborate interior. Stained glass windows, ornate paintings and frescoes and large marble columns makes the Catholic church worth exploring when visiting Marietta. 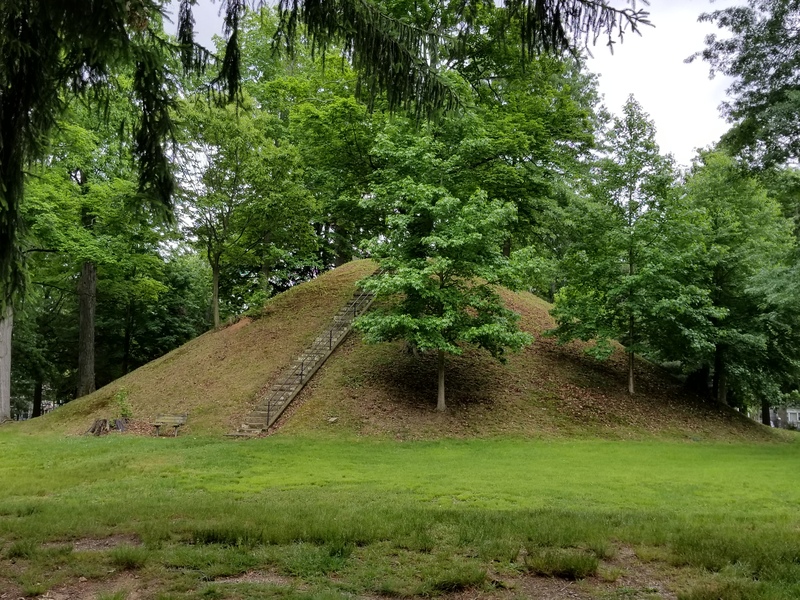 Hopewell and Adena Indians lived in Washington County around 100BC. Although both cultures disappeared by AD 500, a few of the ceremonial structures remain today. Including the 30-foot conus Quadranou Mound located in Mound Cemetery. 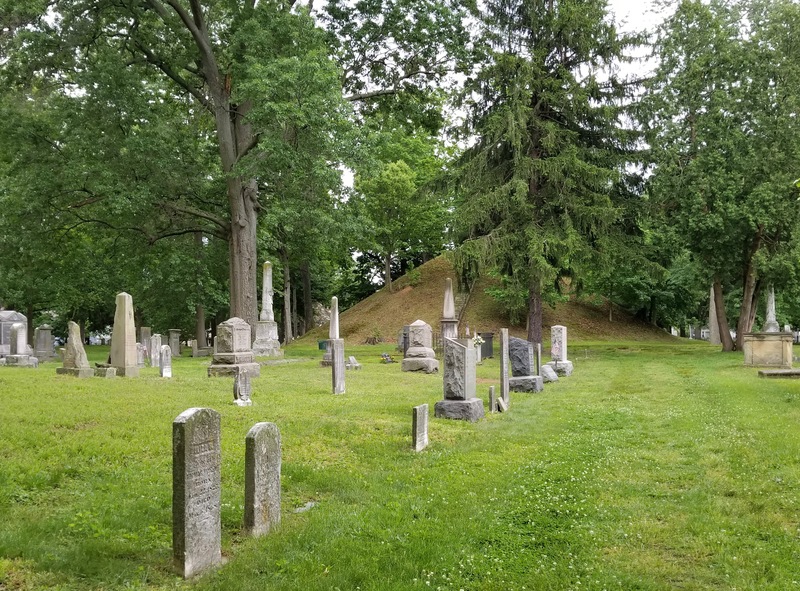 Established in 1801, Mound Cemetery is one of the oldest cemeteries of the Northwest Territory. The cemetery holds founders and settlers of Marietta and veterans of almost every American war are also buried here. 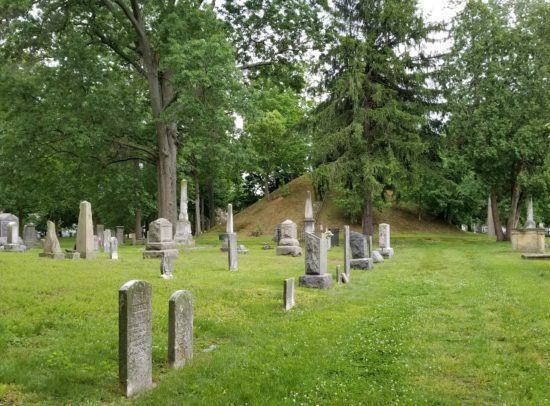 Mound Cemetery is home to the largest number of Revolutionary War officers buried in a single location. Settled in 1789 by wealthy Irish aristocrats, Blennerhassett Island sits in the Ohio River near Parkersburg, West Virginia. A 15-minute drive from Marietta, history lovers will want to first stop at the Blennerhassett Museum to learn more about the island’s history, then ride the Island Belle sternwheel over to the island. 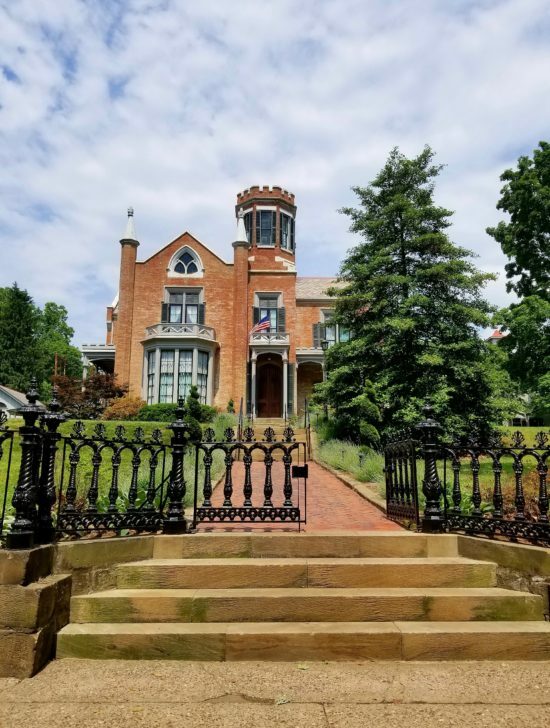 While on the island, explore the Blennerhassett Mansion with a tour from costumed guides, discover the lush island and visit the gift shop before departing back to the mainland on the Island Belle. 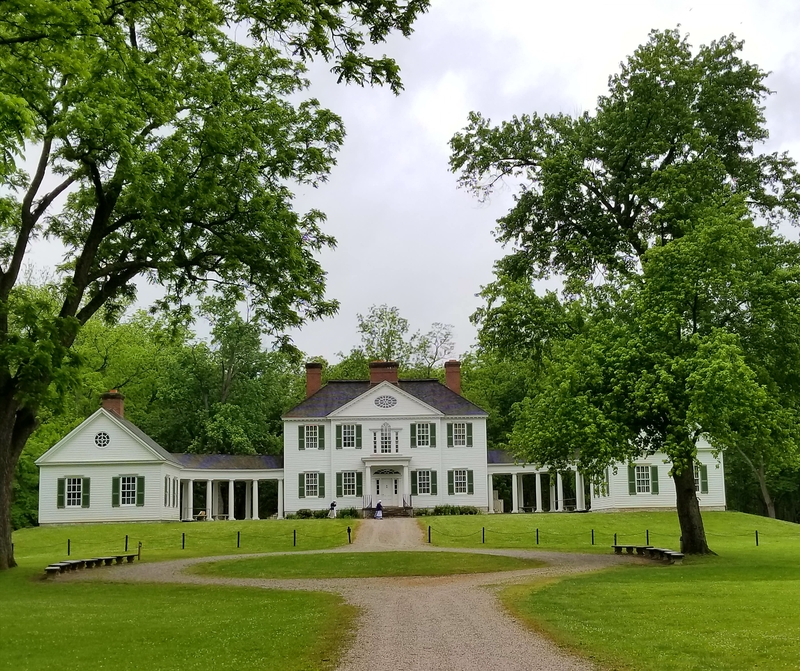 Blennerhassett Island State Park is open from May through October. Other historical spots in Marietta include the Lafayette Hotel, Armory Square, Washington County Historical Society, Henderson Hall, Oliver Tucker House, several Underground Railroad stops, the Anchorage, Constitution Station and Hidden Marietta. Looking for more posts on Marietta?